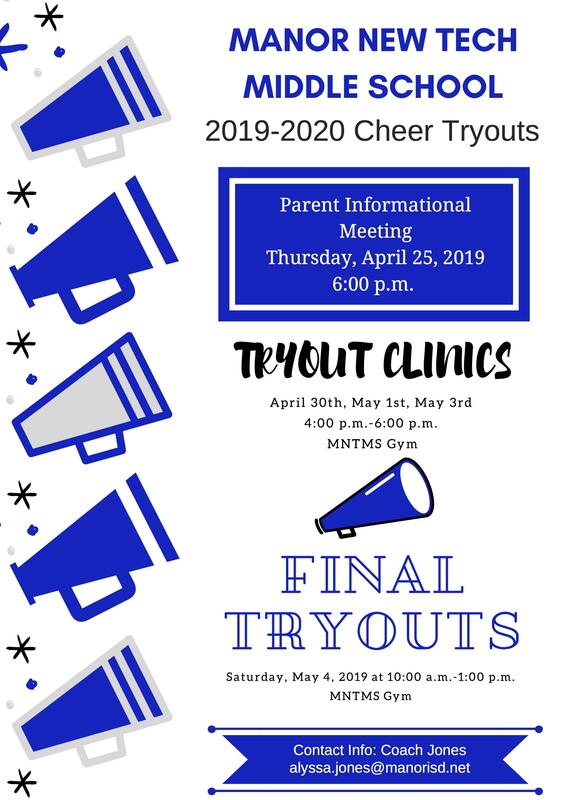 Cheer Tryout Clinics (Candidates will learn and practice the tryout material. Dance, cheer, jumps, etc. 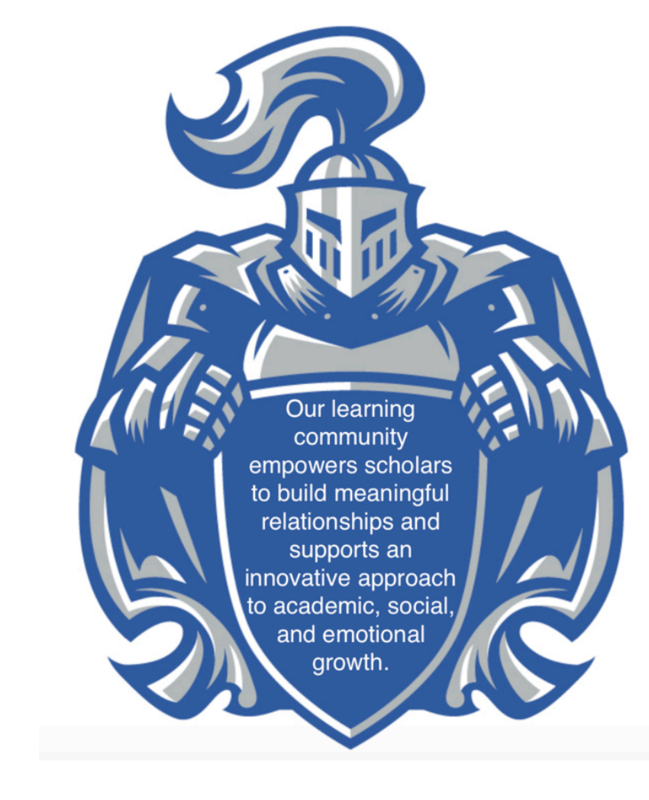 -Tues. April 30, 2019 4:00-6:00 p.m.
-Wed. May 1, 2019 4:00-6:00 p.m.
-Fri. May 3. 2019 4:00-6:00 p.m.
-Sat. May 4, 2019 10:00 a.m.- 1:00 p.m. Please let me know if you have any questions! I am looking forward to gaining an amazing group of scholars who will cheer the teams on to victory next year! Thank you so much for your support!